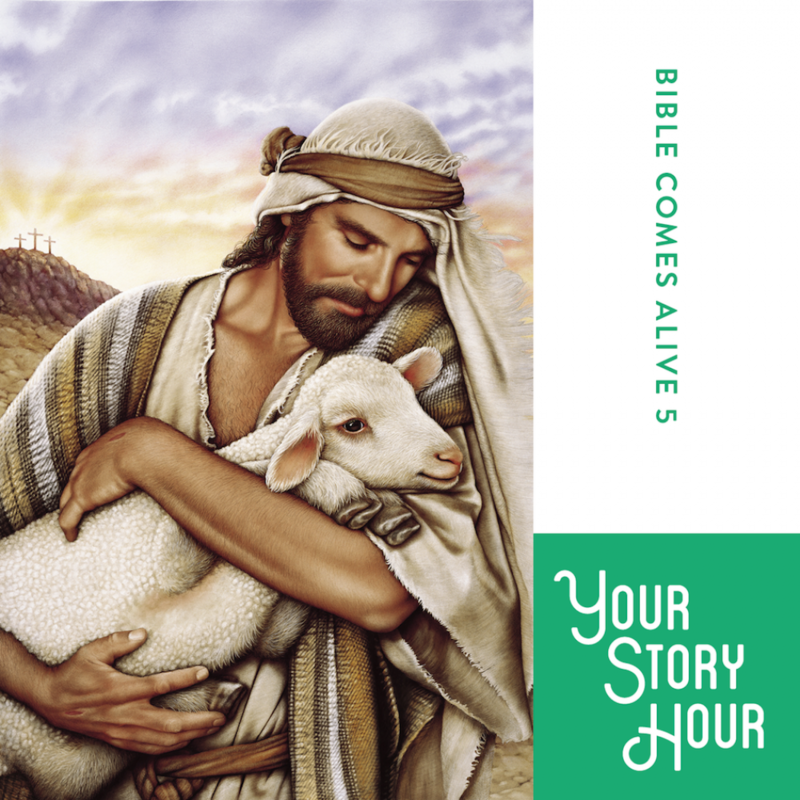 Bible Comes Alive Series: Volume 5 by Your Story Hour Audiobook Download - Christian audiobooks. Try us free. This volume contains 25 dramatized, audio, Bible stories is the last of 5 in the series. This album continues through the life of Jesus including stories about Jesus talking to the Phoenician woman, his transfiguration, Lazarus being raised from the dead, Zaccheus climbing the tree, the last supper, the redemptive story of Jesus crucifixion & resurrection.